Welcome to a vacationer’s paradise: Rocky Point, Mexico. What once was a sleepy fisherman’s village has become one of the most popular vacation destinations in all of Mexico due to the gorgeous beaches, friendly locals, amazing cuisine, and ample opportunities for adventure and relaxation. 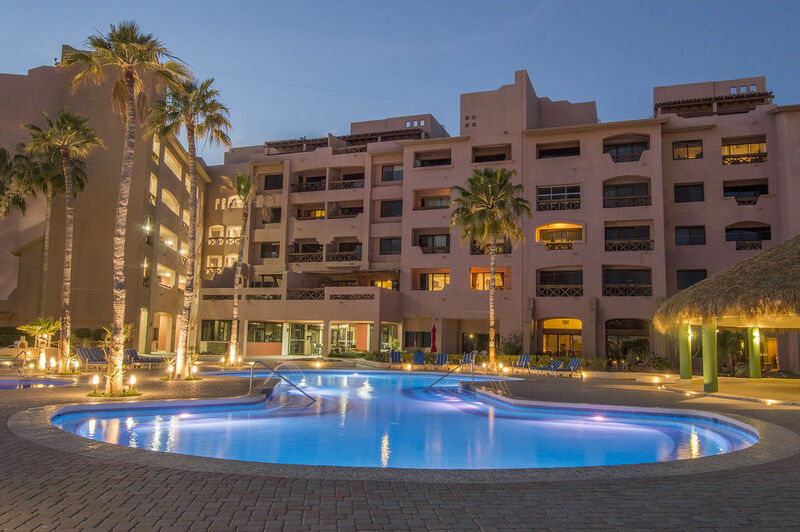 With many resort towns to enjoy, Marina Pinacate is among the top and those looking for Puerto Peñasco vacation rentals and vacation homes in Puerto Peñasco have come to the right place. 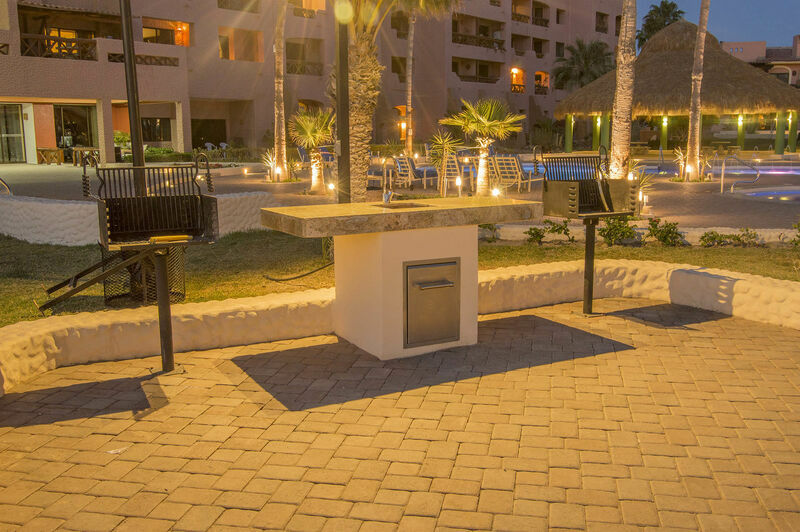 Vacation rentals in Puerto Peñasco offer the convenience of home while you’re away on vacation. For your smaller group gathering or family, this accommodating 2-bedroom, 2-bathroom modern condo is the perfect choice. The décor will catch your eye right away with its bright, vibrant colors that are common in Mexican beach towns. Flowers are painted on the dressers, bright linens and comforters cover the beds, and wood carved mirrors and tables adorn the rooms. There is plenty of living space in this condo. Bright, naturally lit rooms have lots of comfortable seating, especially in the living room, which has a spacious sofa and loveseat with lots of fluffy pillows. The dining area is a great gathering spot, with leather bound dining chairs to seat 4 and a wood dining table for eating around. Move over to the modern kitchen with its clean and smooth marble countertops and dark cherry cabinets. This kitchen has everything you might need for dining in including: a coffee maker, a blender, a dual toaster, fine cutlery, a dishwasher, an oven and stove, a microwave, a full fridge, and all the utensils and dishes needed to accommodate your group of friends or family. One of the major pluses of this beautiful condo is the private balcony. It can be accessed through sliding glass doors and has seating for 2 and a small table for enjoying meals overlooking the sea and the beach just beyond the property. There is also a nice view of the community swimming pool and surrounding palm trees which are just a short walking distance from the condo. This is a great place to sit in the shade and watch people from above while also enjoying the beautiful sunsets and warm weather. A television is available in both the master bedroom and guest bedroom, and each room has comfortable, large beds and plenty of linens. The bathrooms include a walk-in shower and granite counter tops and lots of fresh towels.